An outdoor enthusiast with a passion for the positive, Casey has dedicated her work to building the capacity of individuals and communities to conserve, appreciate and enjoy the natural world. Casey joined New Dream in March 2013 after spending 15 years developing programs related to sustainable design and development, natural resource management and land revitalization. Her past experience includes managing the Virginia Natural Resource Leadership Institute for UVA’s Institute for Environmental Negotiation, helping to figure out creative ways to reuse old industrial properties across the country, implementing preservation development strategies for a 2,300-acre farm in Albemarle County, Virginia, and leading environmental education workshops for Audubon International and the Izaak Walton League. 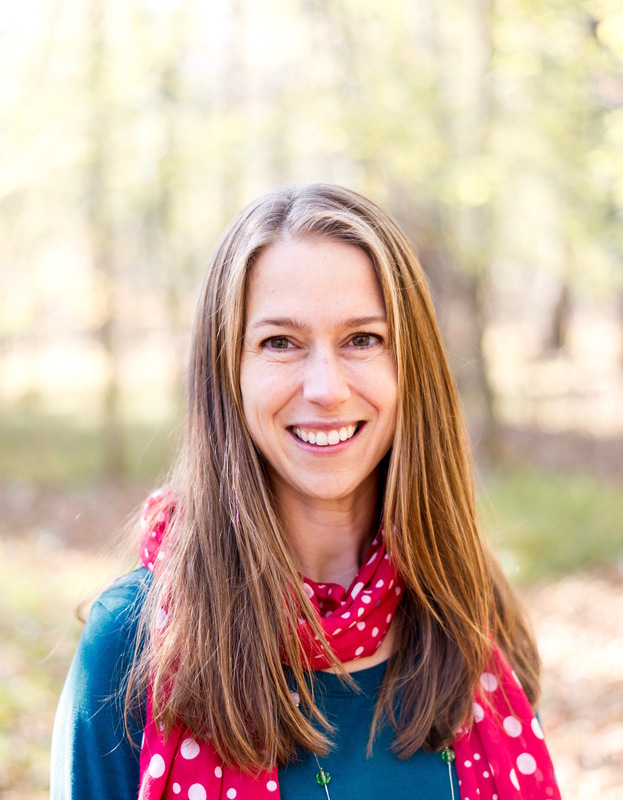 Casey is a “double Hoo,” holding a Bachelor’s degree in Environmental Science and a Master’s degree in Urban and Environmental Planning from the University of Virginia. She fills her cup by playing on the Chesapeake Bay and in the Blue Ridge Mountains with family and friends.